GDP growth remains below trend and even with the recent tax reform that was passed in Washington, DC, it may seem as though the economy is relegated to a low-growth trajectory. However, as it turns out, the economy is agnostic to politics in the long run. Prosperity is ultimately determined by deep-seated, secular phenomena; namely, demographics and productivity. Because demographics change slowly over time, the potential effects on growth may be reliably forecast. Can understanding demographic changes reveal the likelihood of returning to a 3% trend growth? Join us as Frank Rybinski, CFA, answers this question and others, and discusses what happens when structural changes collide with cyclical swings. 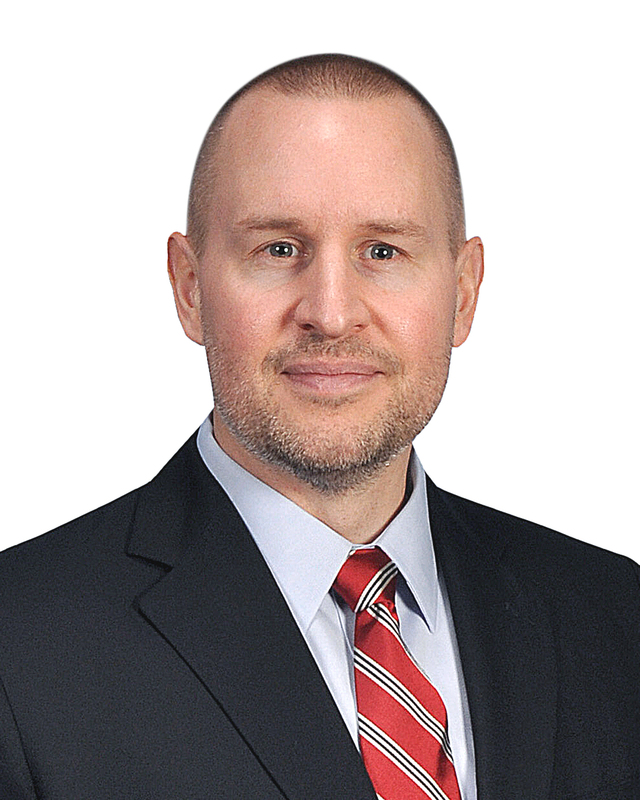 Francis Rybinski, CFA, is chief macro strategist responsible for leading and providing guidance for the firm’s global macro strategy as it pertains to tactical and strategic asset allocation. Prior to his current role, Rybinski worked as an equity and credit analyst for UBS Investment Bank covering various industries. During his time at UBS, he also served in a role helping develop UBS’ credit strategy views. Prior to that, he worked as an analyst for ZT Zurich Trust in Zurich, Switzerland. Rybinski began his career as a trader for Spear, Leeds & Kellogg, and held a similar position at The Royal Bank of Scotland. He has 22 years of industry experience and has been with the firm since 2008. Rybinski received his BA in economics from Boston College. He is a CFA® charterholder. 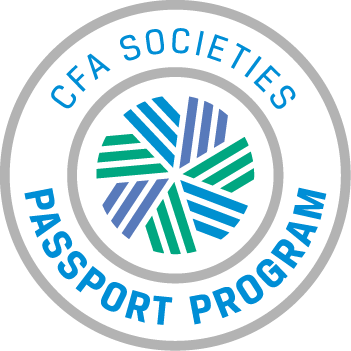 Regular, Candidate, and Affiliate Members may apply function tickets as payment for Nonmember or Student Member. Credit card required to guarantee ALL reservations except for reservations using Function Tickets. Day-of-event registrations accepted on-site only if applicable and space available. There is a $5 surcharge for walk-ins. Visa, MasterCard, American Express, Discover and Diners Club are accepted. Cancellations accepted until 5:00 pm, March 5th.